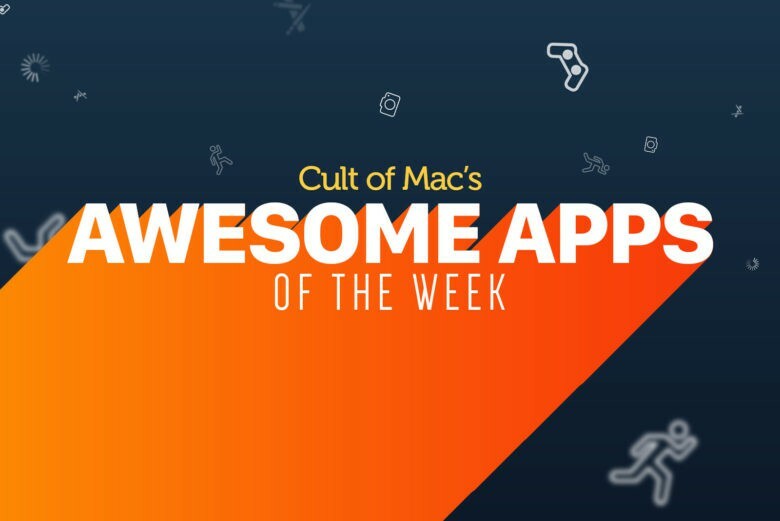 This week we look at the amazing new Bias Amp 2 for guitarists, which looks just awful on the big-screen iPad Pro, we see how the Newton email app has banished the “sent” mail folder, we check out the new privacy features in the Overcast podcast app, and find out how to duplicate our entire Instagram history on our own microblog. This is how Bias Amp 2 looks on the iPad Pro. Seriously. Bias is a unique guitar amp-simulation app for iOS. 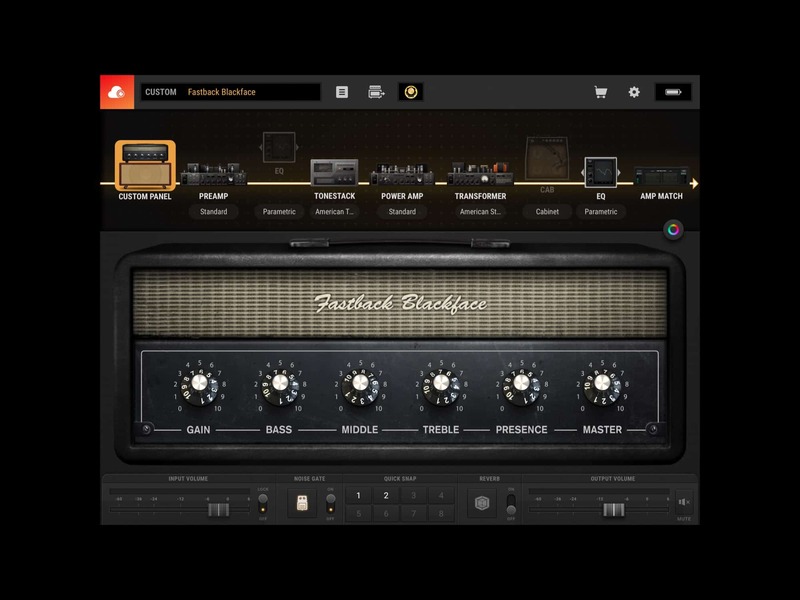 Unlike other apps, which give you a ready made set of virtual guitar amplifiers, Bias lets you get under the hood, tweak the provided models, or even build your own. You can customize the components — the vacuum tubes, the speakers, and even the microphones used to “listen” to them — and you can make virtual copies of real amps (using the Mac version). Bias Amp 2 brings a visual refresh, as well as a bunch of new speakers, new pre- and power-amp designs, and more. It also looks pathetic on the 12.9-inch iPad Pro, with huge black border around the tiny active section. 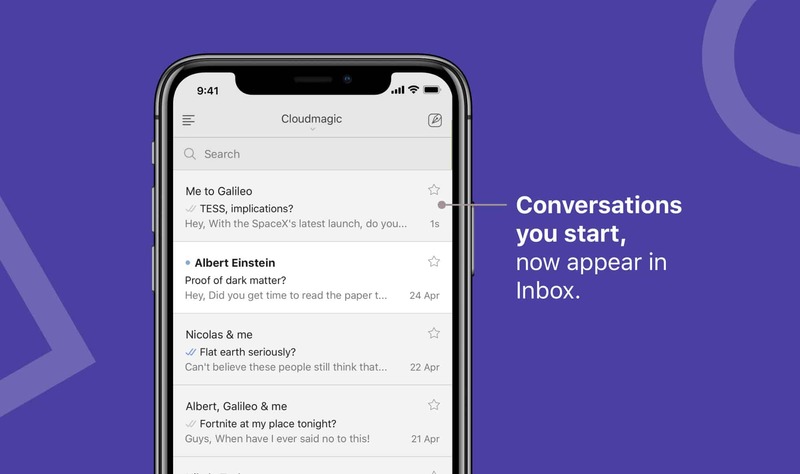 Newton’s latest change, the True Inbox, hopes to reinvent the way we do email. True Inbox kills off your “Sent” folder for the better. Instead of forcing you to hunt down the messages you’ve sent, it puts them right inside your inbox alongside everything else. This makes it easier to see if those messages have been read, and to keep on top of your replies. This makes keeping track of your most important conversations as easy as using iMessage. Although if you use the built-in iOS Mail app, it also does this out of the box. Instagram import in Micro.blog for Mac. 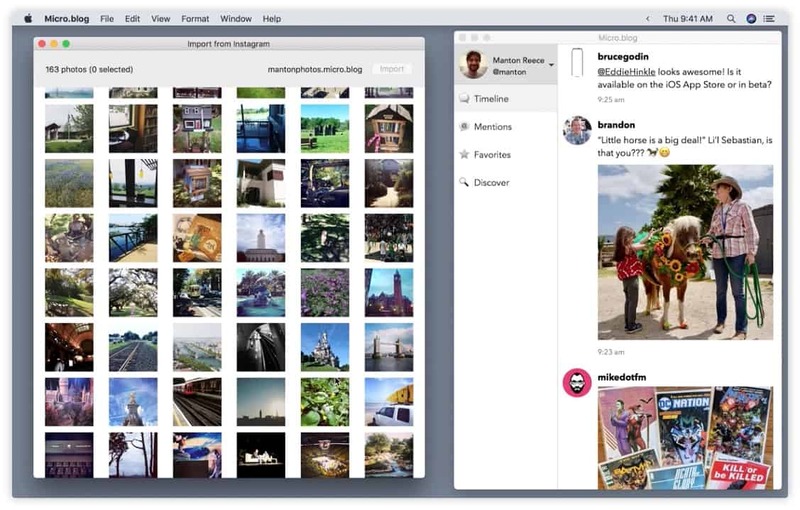 Micro.blog for Mac just got the ability to import all your Instagram photos, and post them to your own micro blog. This is a pretty great feature. The tool takes your newly-exported Instagram archive and turns each photo into a new microblog post. Each post includes your original captions, as well as backdating the posts to match the original publication date. A microblog is a fantastic thing to have, and now you can use it to either mirror your Instagram, or to replace Instagram altogether. Existing users are prompted to “go anonymous” the first time they launch the new version. 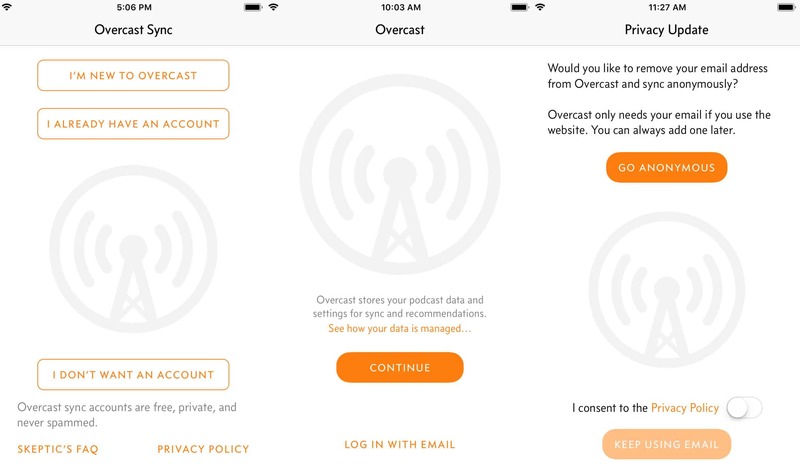 Overcast 4.2 also blocks tracking images embedded in show notes. These are used to track you, just like tracking pixels used to track email. Now you have to tap an image to load it, defeating this tracking.